These devices can help rid your home of dust, dust mites, pet dander, mold spores, pollen, bacteria and viruses, smoke and more! We offer a full line of Aprilaire humidifiers to enhance the comfort level of your home. We offer a full line of cooling systems in varying efficiencies, from 13 SEER to 21 SEER rating. 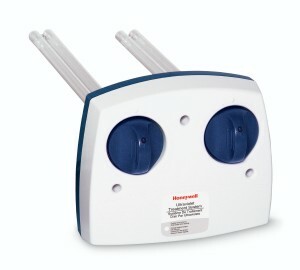 Kenrich Mechanical, Inc. offers a wide range of products to maximize the comfort of your indoor air. Click on the above links to view information regarding our most popular products. 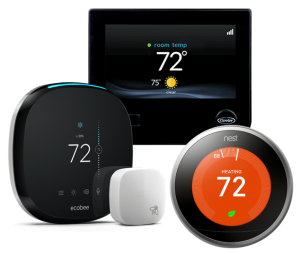 Below are accessories to add value to your HVAC system. 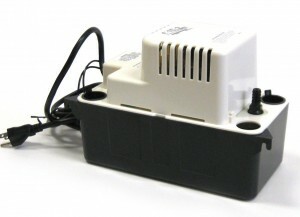 We provide a large variety of accessories to add convenience and added value to your heating and cooling systems. Click on the items below to learn what we offer.